Polyfit is an ISO 9001:2008/TS:16949:2009 certified company involved in the manufacture of High Pressure Hydraulic Hose Assemblies, SS Corrugated Hose Assemblies, Hose Fittings, Adapters and Tube Assemblies. 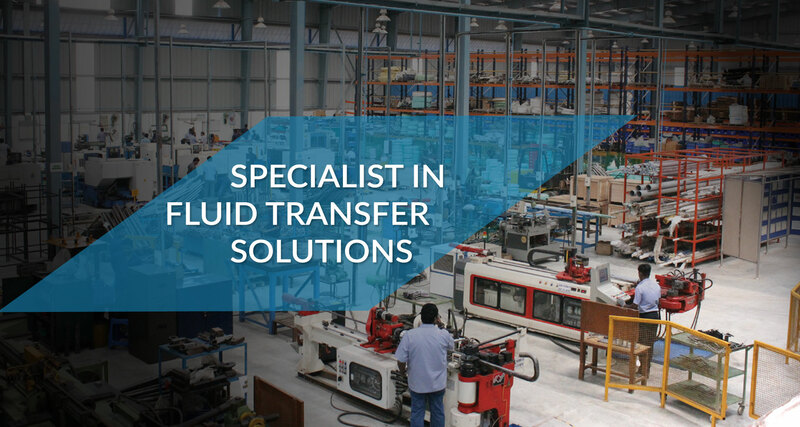 Our team is having profound knowledge in the field of manufacturing of various types of hydraulic fittings, Custom made fittings for fluid transfer and specialized fabrication. 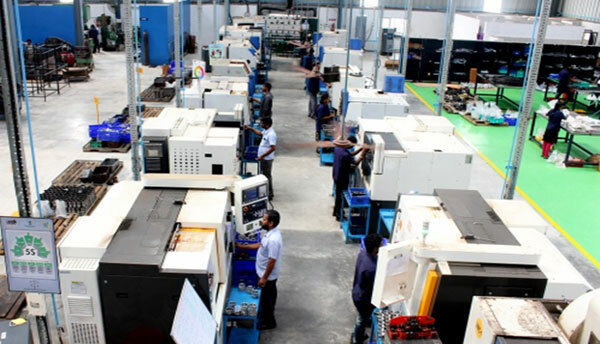 The CNC Machine shop consists of CNC Turning centers and VMC capable of producing highly accurate components. 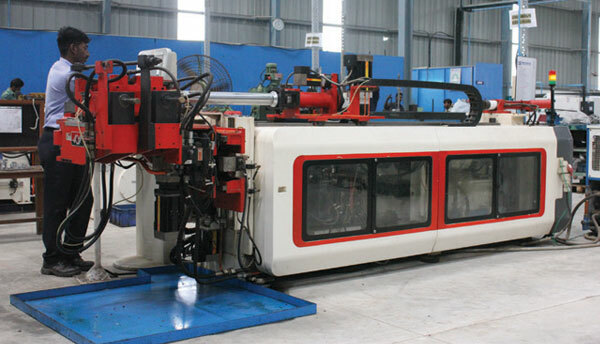 Our Tube and pipe bending machines have capability to bend from 6mm to 120mm. Hose Assemblies are manufactured using European Hose and Nut crimping machines. “Allwell Fabricators” was established in the year 2012 engaged in heavy fabrication of various kinds of parts meant for use in the windmill, trailers and off highway vehicles. 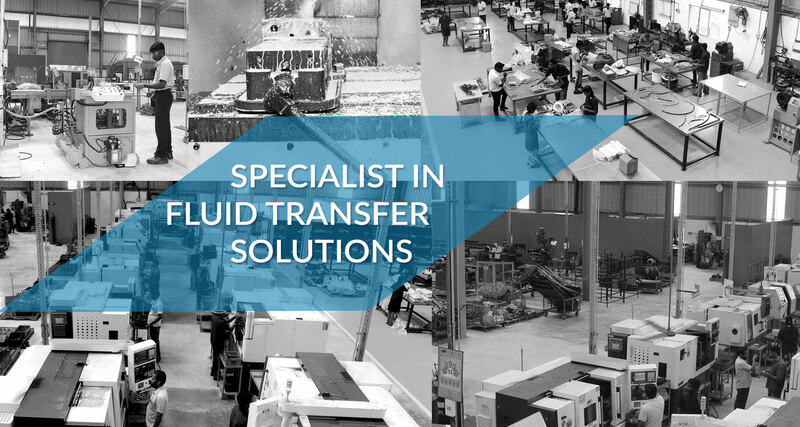 Being an ISO 9001:2008/TS:16949:2009 certified company, we pay paramount attention to quality throughout the production stages, ensuring that the best and flawless products offered to our customers.